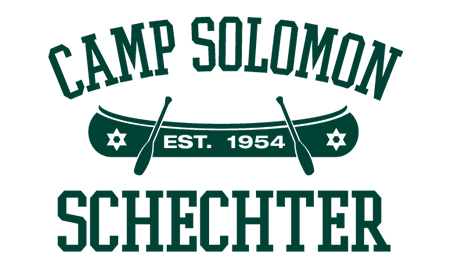 Camp Solomon Schechter has a 60-year tradition of fun, friendship, and Jewish education in the Pacific Northwest. Camp Solomon Schechter has a 60-year tradition of fun, friendship, and Jewish education in the Pacific Northwest. At CSS we value each child as an individual and strive to support their social and spiritual growth. CSS campers have the opportunity to be independent in a safe and nurturing environment. We encourage every camper to try something new, make new friends, make good choices, and grow as a leader and as an individual. CSS is a fully immersive, welcoming, and spiritual Jewish environment. At Camp Solomon Schechter, Judaism and Joy are truly one! Jewish camp can be one of the most rewarding and influential experiences a child has. 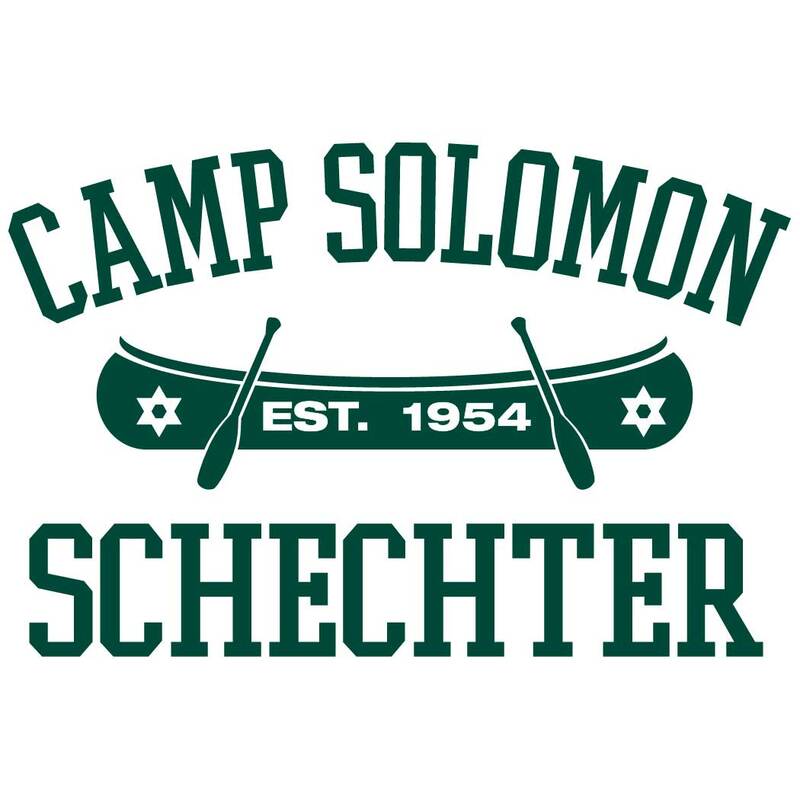 A summer at Camp Solomon Schechter enables children to try new activities, improve social skills, gain self-confidence, and discover talents and abilities they never knew they had. These benefits last a lifetime – in fact, Jewish camping has been identified as one of the most important influences a child can have in building Jewish identity and commitment (see the ” Camp Works” study (2011) from the Foundation for Jewish Camp). At Camp Solomon Schechter we emphasize the values of integrity, derech eretz (respect), and tikkun olam (repairing the world). We do this through activities and teva (nature) to create our ideal Jewish community. If you have any questions, please feel free to be in touch by email or at 206-447-1967.